Travel has always been the Travel Corporation’s great passion and they love sharing their passion with other travel lovers. Since the Travel Corporation is one big family, when you travel with any of their brands, you will be offered the same ‘welcome back’ past guest discount on your next TravCorp vacation, even if you are traveling with a different TravCorp brand. 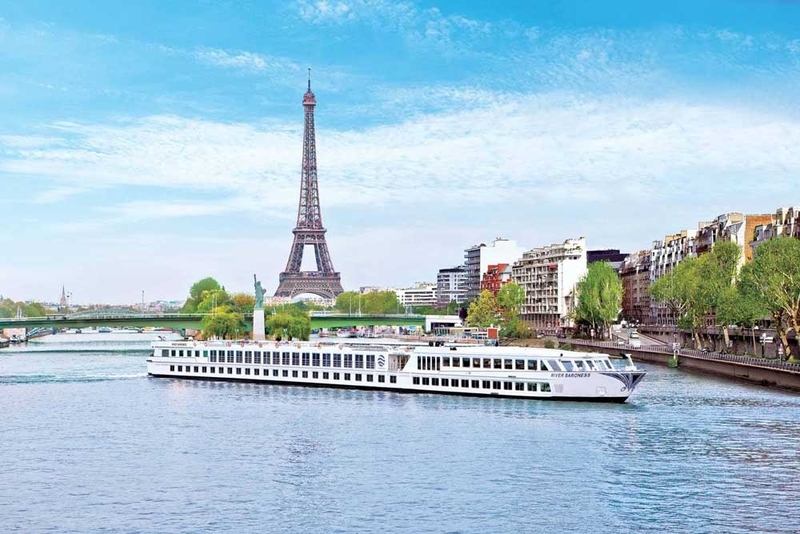 Catering to all lifestyles and budgets, here is an overview of the most popular Travel Corporations Family of Brands collection’s of guided travel experiences and boutique river cruising vacations. Trafalgar is the Travel Corporation’s guided vacations brand. Since 1947, more than 5 million guests from around the world have experienced unforgettable tours of their favorite destinations. 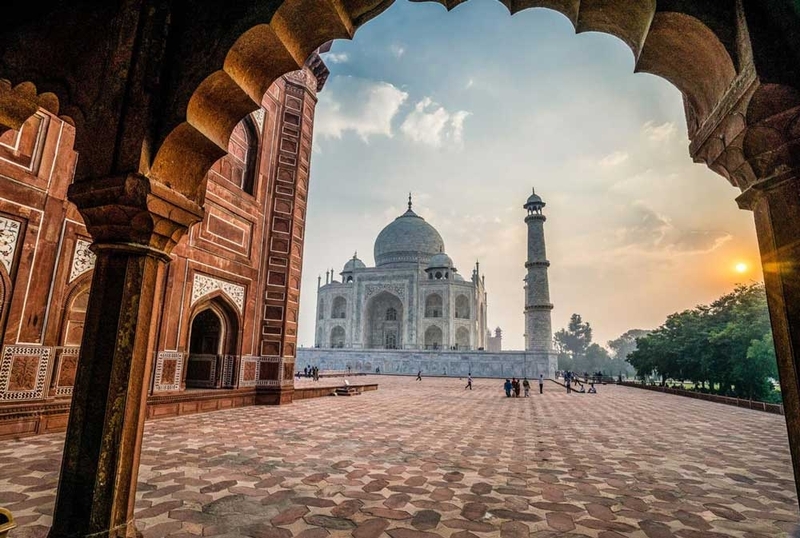 Every trip is carefully crafted to reveal the mosaic of cultures, stories, and flavors, while keeping travel easy, accessible, and of exceptional value. What sets Trafalgar apart from the rest are the Insider Experiences on each tour. These unique and exclusive events allow Trafalgar travelers to appreciate and connect to their destination through genuine local encounters. Popular Insider Experiences include dining with locals in their homes or learning how to make handmade pasta from a true Italian chef. They are experiences you could never access alone and they allow you feel the very heartbeat of the destination. CostSaver escorted tours are operated by Trafalgar, so you will receive the same great quality tour directors and travel experiences, at an unmatchable value. You’ll be amazed with how much is included with your CostSaver tour: Sightseeing tours in all major cities, 3 to 4 star hotels, all breakfasts and up to half of your 3 course dinners, transfers to and from airports and more. 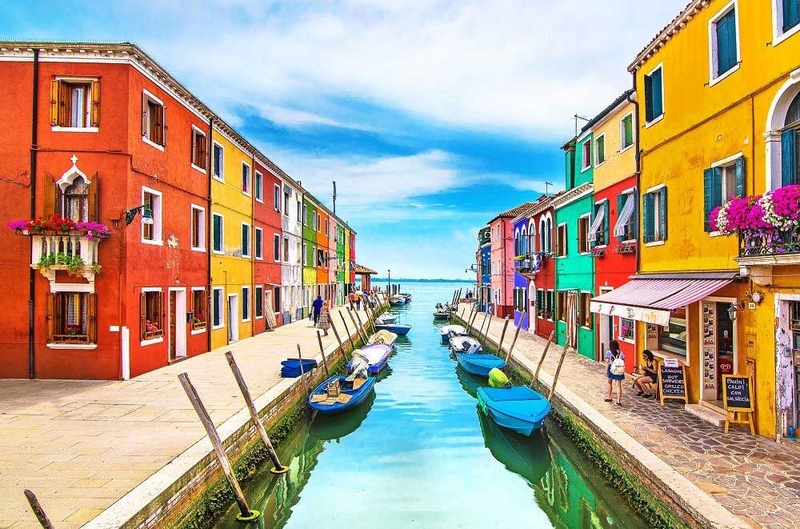 The carefully crafted itineraries will insure you have enough free time so you can explore the destination your way and plenty of optional experiences to compliment your trip, all while including every must see sight and stories from your expert team. A premium escorted tour with Insight Vacations is an exceptional experience that is planned to perfection. 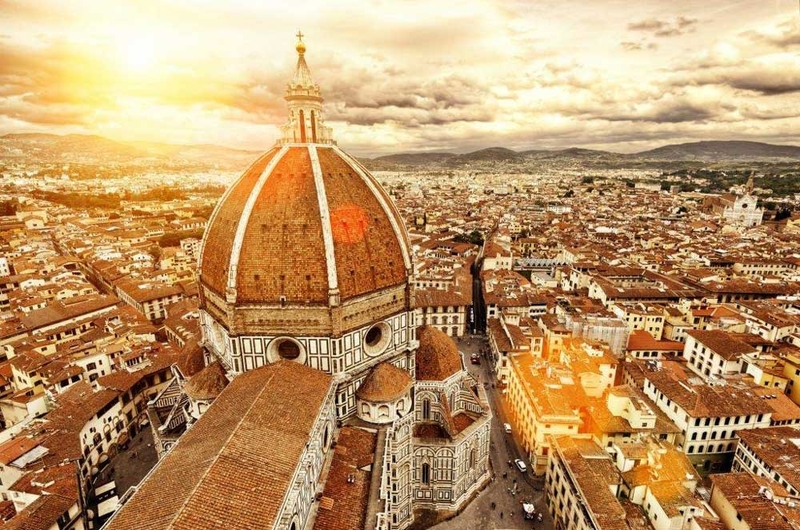 With Insight Vacations, you can look forward to nights spent in historic chateaux and chic downtown hotels, triumphs of gastronomic mastery at the finest restaurants and quaint bistros, and opportunities to delve into local cultures and enjoy private performances of exquisite artistry. Accommodations throughout your tour are handpicked and carefully selected. You’ll stay in premium and luxury hotels in the heart of the cities or in stunning scenic locations. 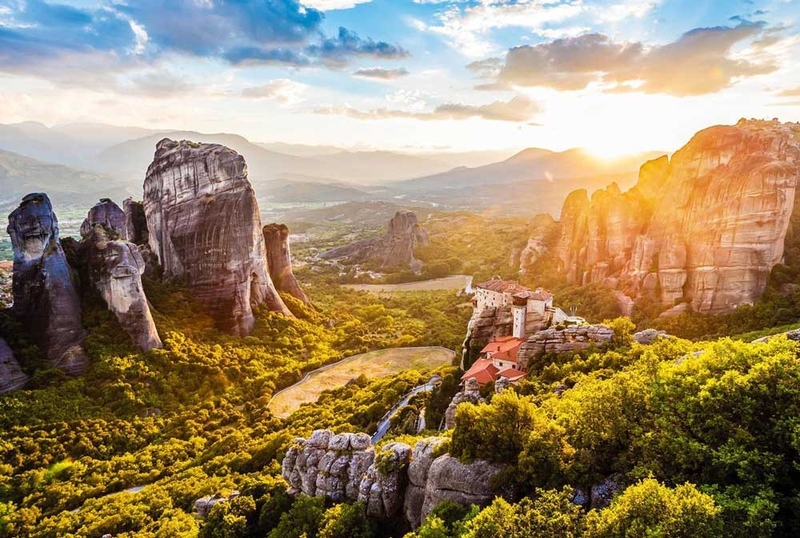 Within Insight Vacations is Luxury Gold, a VIP escorted tour travel experience that elevates beyond ordinary. You will travel as a VIP guest and enjoy uniquely tailored experiences and explore famous landmarks out of hours when they are closed the public. In addition to dining on fine local cuisine, you’ll meet regional master chefs in a private setting and learn their techniques and secrets to their signature dishes. As the world’s only authentic boutique cruise line, Uniworld features luxurious ships, impeccable service, exclusive excursions, and gourmet cuisine. Thanks to fewer guests and more dedicated staff than any other river cruise line, there’s always a highly trained, dedicated person ready to answer any request and exceed every expectation. Uniworld brings together the finest chefs, the freshest ingredients sourced from local farmers’ markets and other regional suppliers, giving you a mouth-watering culinary journey for all of the senses. Stylish décor, breathtaking art, and thoughtful personal touches provide a perfect travel ambiance. 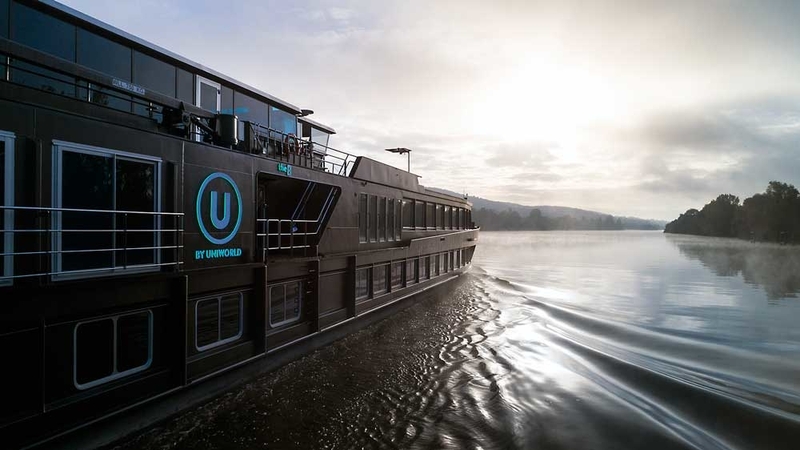 U by Uniworld is a new take on river cruise travel, with cruises designed for adult travelers with a passion for exploring and a taste for authentic adventures in Europe. Each of their 2 ships, The A and the The B, have all the onboard essentials, like a lounge, coffee bar, cocktail bars and a gym. U itineraries are planned with late-night and overnight stays in port and later excursion start times. That way, you can relax onboard, spend your day and night in town on your own or embark on one of many carefully curated excursions. 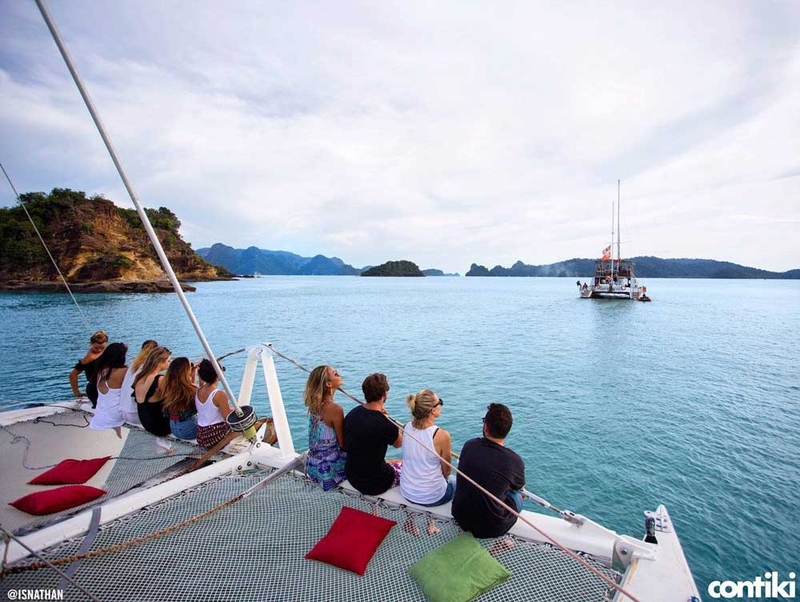 Contiki creates high-energy escorted tour experiences designed just for 18 to 35 year olds. They offer tours in 60 countries and 5 continents, and have vacations as short as 3 days to epic journeys as long as 6 weeks. Since everyone travels differently, they have 8 different ways to see the world. Spanning from, high-energy, to camping to sailing to winter and ski, they understand that travel isn’t one size fits all. Contiki is known for unique accommodations, a world class team, comfy transportation, tons of meals and inclusions on all trips. When traveling with the Travel Corporation family of brands, your journeys are the combination of decades of experience, passion, knowledge and travel innovation to bring you a vacation that is a truly an escape from the ordinary. No matter which TravCorp brand you vacation with, you can expect to receive the same Past Guest Discount as their way of saying thank you for traveling within the TravCorp family. The best part is the ‘Past Guest Discount’ can usually be combined with many of AffordableTours.com’s fantastic promotions and offers. You can be sure when you travel with Travel Corporation Family of Brands, everything will be meticulous planned and prepared from start to finish.